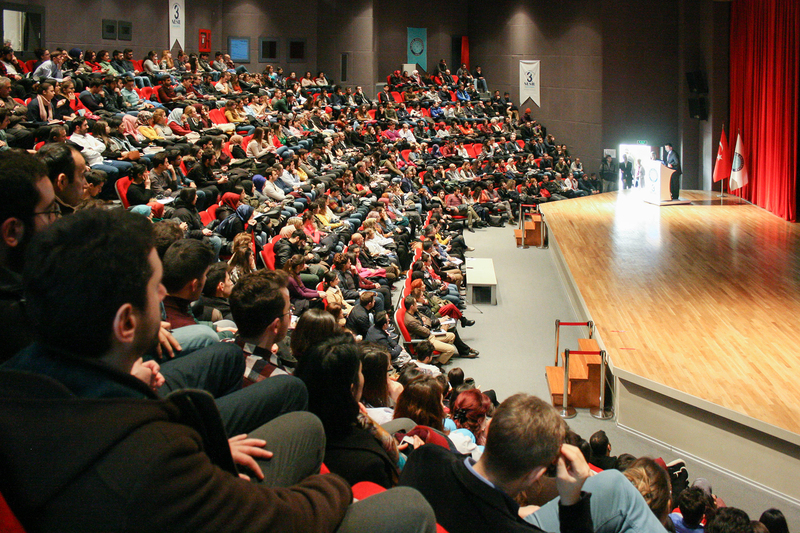 The Rosetta Stone database, the world's number one online language education and training set, has been made available to Uludag University students and academics. 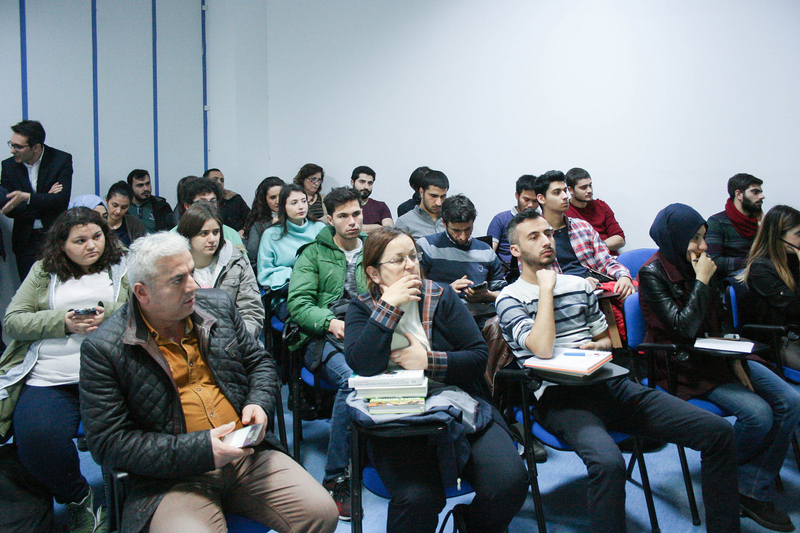 At the sessions held at the Mete Cengiz Cultural Center and the Library Seminar Hall, students and academics were told about the introduction and usage of the Rosetta Stone database. UU Department Library and Documentation subscribed and put Rosetta Stone (Online Language Learning Tool) in service for all university members. 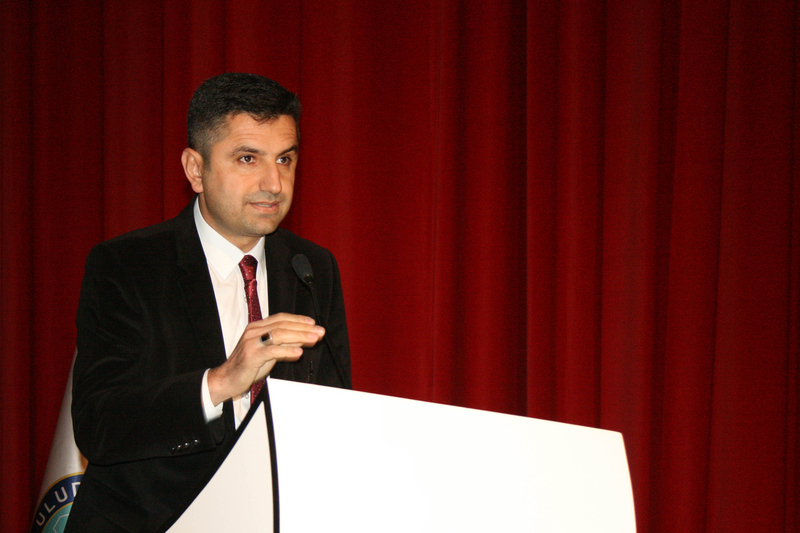 Head of Library Department Hasan Arslan spoke before the training given by Uğurcan Özkan, the education consultant at EBSCO company, which represents Rosetta Stone in Turkey, and said: "Our services for students and academicians will continue to increase in 2018 in line with our 3rd Generation University goals." 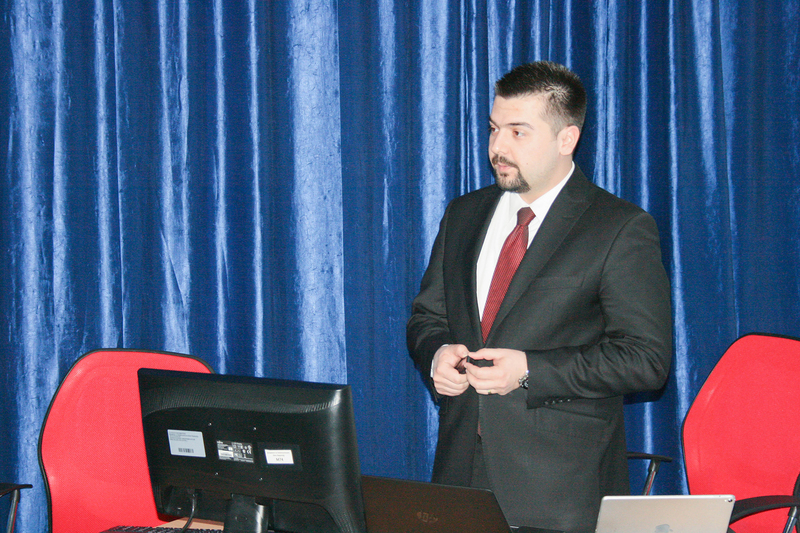 EBSCO education consultant Uğurcan Özkan gave a presentation on how to use the Rosetta Stone database and how to install it on mobile devices. The number one online language teaching set, which is used by many levels of national/international non-profit organizations and which has the highest score with 4.7/5 according to over 1000 evaluations, offers you the chance to learn 30 different languages ​​anytime and anywhere. The online language learning tool Rosetta Stone is used to learn Afghan, German, Arabic, Chinese, Dari Persian, Indonesian, Persian, Filipino, Dutch, French, Hindi, Hebrew, English (American), English (British), Irish, Spanish (Latin American), Spanish (Spanish), Swedish, Italian, Japanese, Korean, Latin, Polish, Portuguese (Brazil), Russian, Swahili, Urdu, Turkish, Vietnamese, and Greek. For more information about and access to Rosetta Stone, visit the Library page.